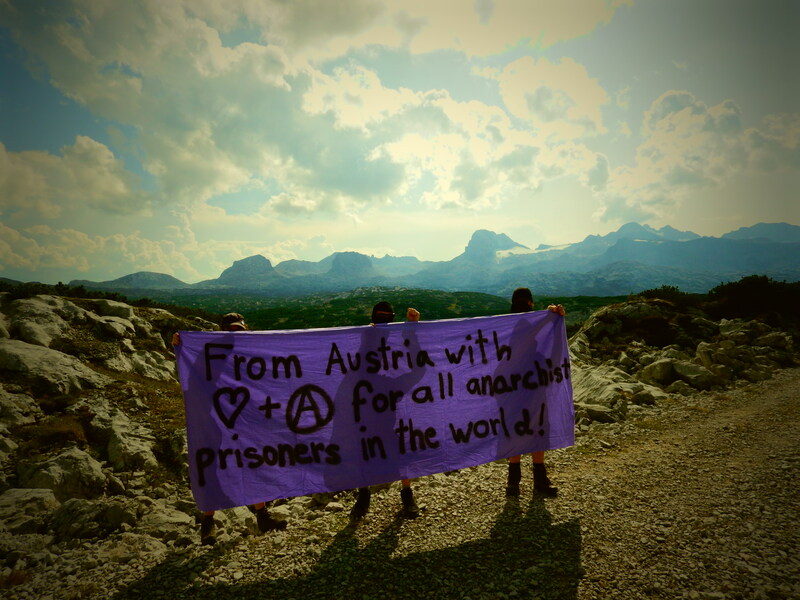 We send our solidarity to all anarchist prisoners of the world. 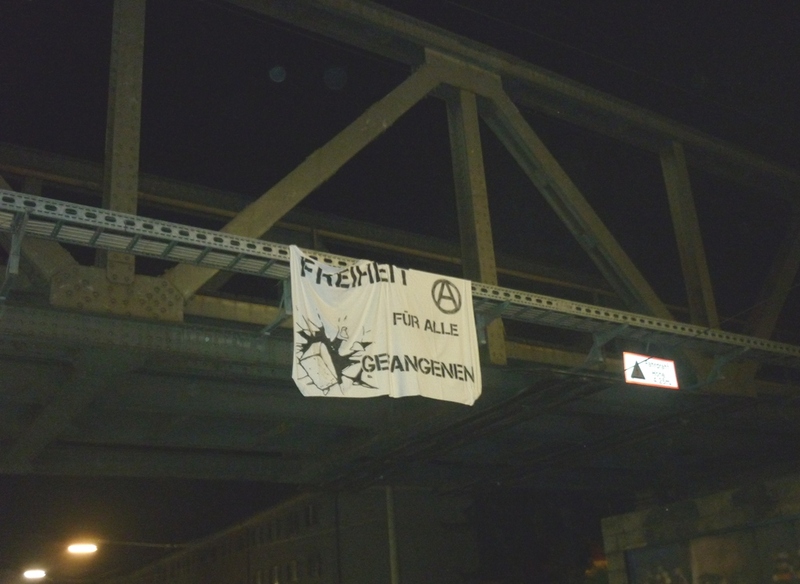 Love and anarchy! For the destruction of state and capital! 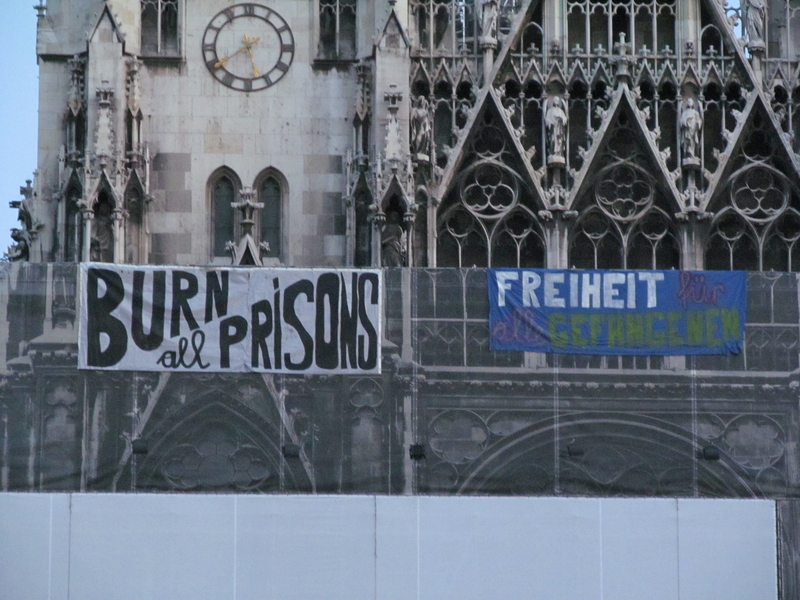 All prisons shall burn! Freedom for all incarcerated fighters! In a world that seems to consist only of isolation and fragmentation, prisons are the most obvious symbol of oppression. Our struggle against prisons is a struggle against the society that builds them and uses them to exclude those who chose not to live in conformity.